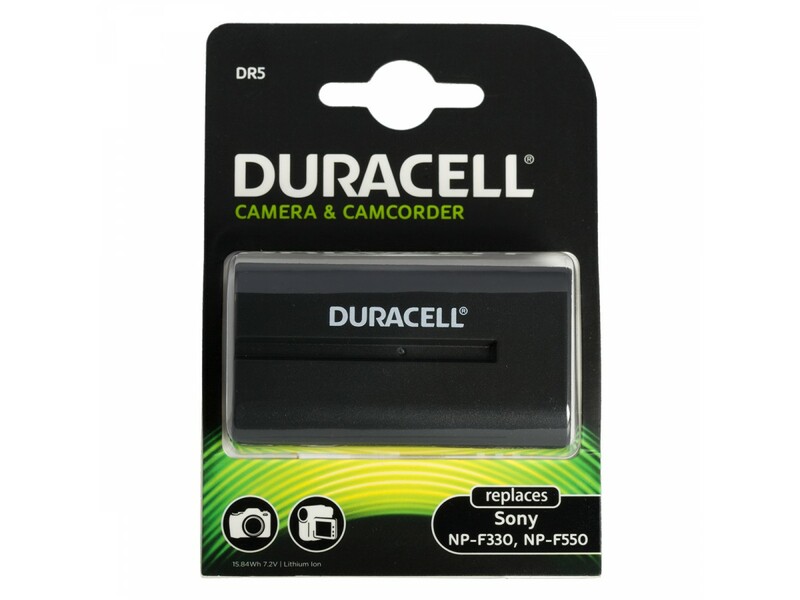 Duracell DR5 is a replacement battery for the extremely popular Sony type NP-F330/NP-F550. 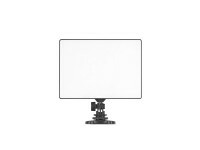 Capacity: 2200 mAh. 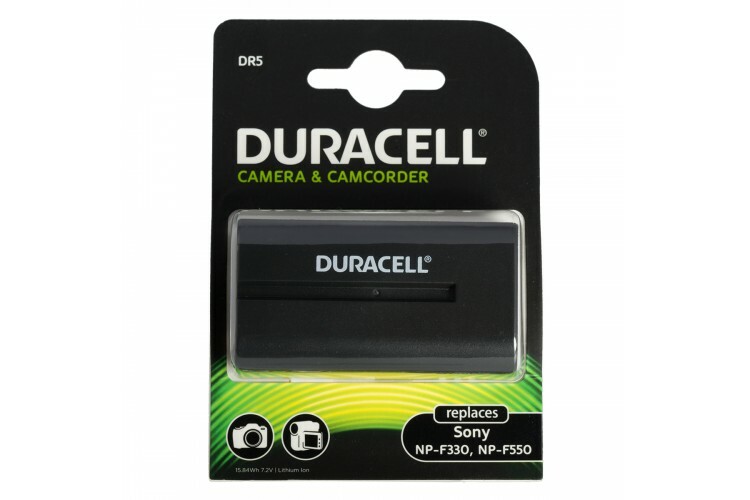 Guaranteed compatible with cameras and original charger.